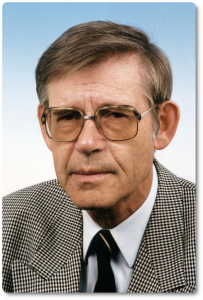 Peter van den Heuvel, R.I.P. | M.Afr. in Uganda and in the Netherlands. Peter was born on October 6, 1935 in Nistelrode, in the diocese of `s Hertogenbosch, in the Netherlands. He was admitted to the novitiate of the White Fathers in ‘s-Heerenberg on September 7, 1956. After this time of spiritual formation, he continued his theological training in Totteridge, north of London, where he took his missionary oath on July 13, 1960. It was in his native diocese, in Veghel, that he was ordained a priest on February 2, 1961. Previous PostPrevious Antoon Vanden Avenne, R.I.P.